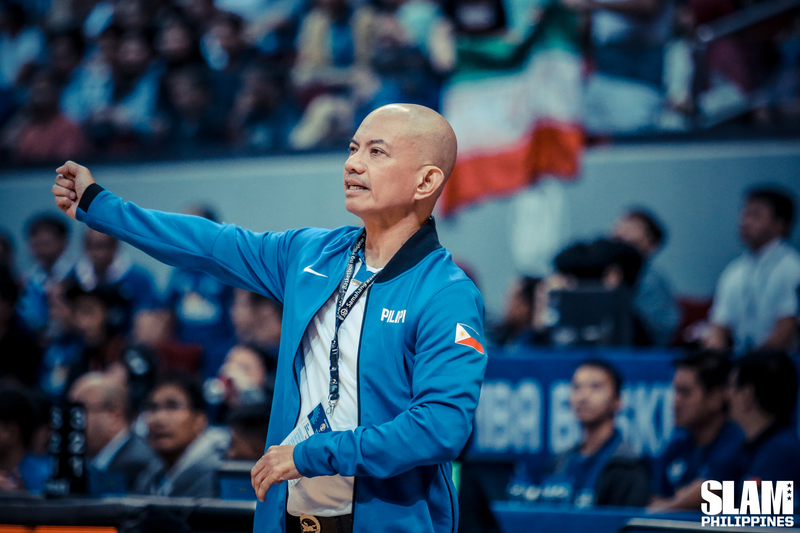 Yeng Guiao is living the dream of every coach in the Philippines: leading the national team. Since taking the job in 2018, he’s been able to assemble a squad from across different PBA teams—something many thought was not possible—and while it’s a rare privilege, the journey has also tested them time and again. Right now, they’re on the road with no room for error in the last qualifying window of the FIBA World Cup Asian Qualifier. The Philippine Team needs to win both games against Qatar on February 21 and Kazakhstan on February 24, and then hope that Japan splits their games for a chance to move on to the next stage. “What works locally does not necessarily work internationally,” Guiao stresses. While we lavish praise upon our stars in the PBA, playing internationally gives a perspective about the Philippine basketball scene and how we still need to develop. When people ask, “would you rather be a big fish in a small pond, or a small fish in a big pond,” that assumes the size of fish will always stay the same. Perhaps a better way to think of it is: We should grow the damn fish. Quickness is another key factor Guiao is hoping to see in the future. “We need to develop bigs who can run up and down, switch on small guys, cover two people at the same time, helping out and recovering back,” he adds. “That’s why Andray Blatche is so important—his game epitomizes what is effective in terms of skill set and style,” Guiao says. With this being the Philippines’ last push for the window, the team is feeling a sense of urgency. 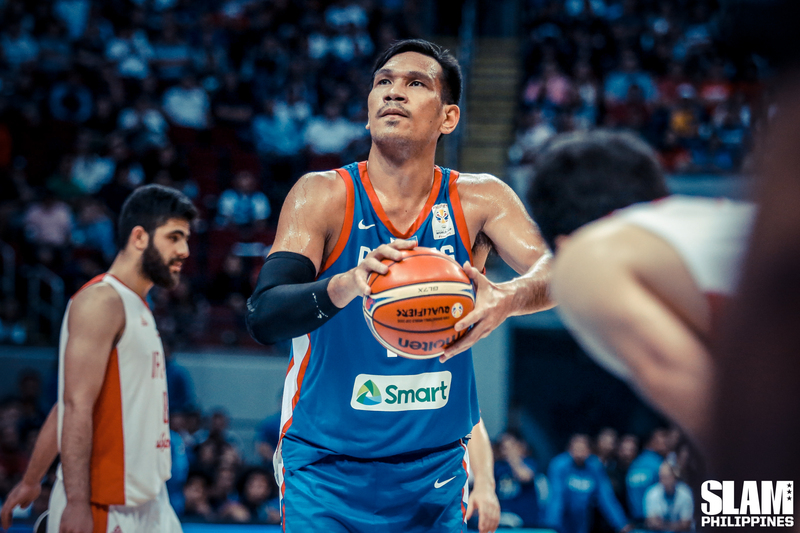 But Guiao says when it comes to adjustments, there’s “nothing complicated,” but instead they hope to refine their execution and capitalize on what Blatche brings to the team. “Blatche is going to be the game changer. He’s going to create opportunities for our shooters because he demands a double team,” Guiao explains. To prepare for this (and the very fact that they’re playing back to back games away from home), Blatche maximized every opportunity to familiarize himself with Guiao’s plays. In between commitments across countries, he spent a short break earlier this month training not only with the national team but even joining practice with the NLEX Road Warriors, Guiao’s home team in the PBA. As for the Philippine Team practice itself, Guiao says seeing the younger players leaves him hopeful about the future. “Yung mga Gilas na Under-18 or junior Gilas players, all the people we’ve invited [to the training pool] have shown great potential. 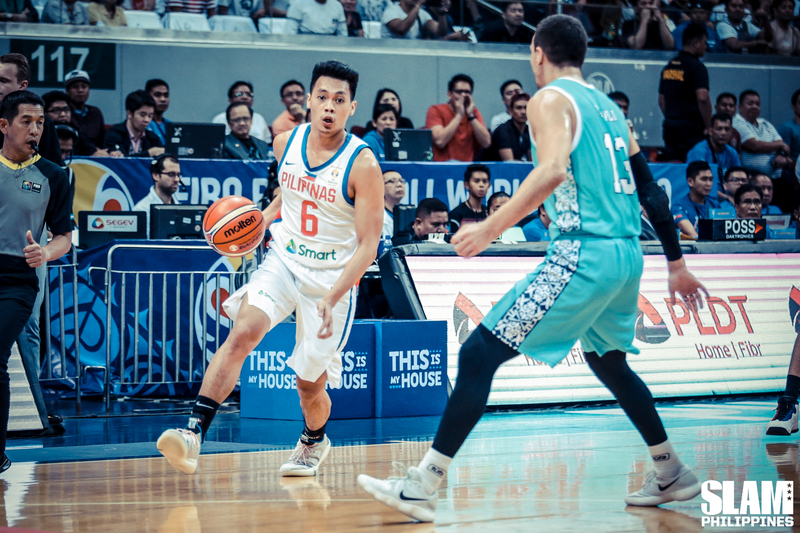 Ricci Rivero, Kai Sotto, Thirdy Ravena, Kobe Paras…I don’t have any regrets inviting them and trying to measure how they can play against the big boys—they’ve proven they can,” Guiao shares. Guiao has always said his time with the national team has been a special period in his coaching career.